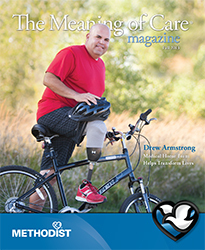 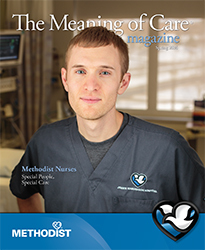 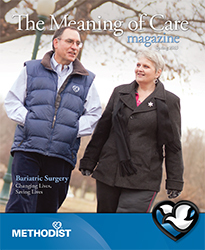 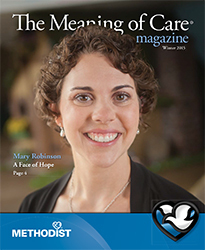 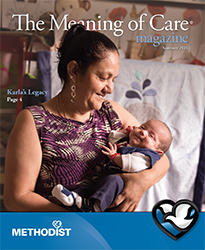 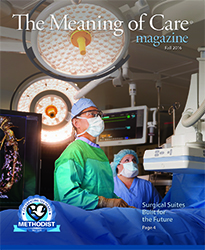 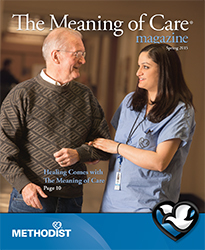 The Meaning of Care magazine is published by Nebraska Methodist Health System three times each year. 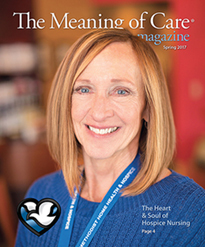 Featuring interviews with care providers and first-person stories of patients touched by our services, it is written and photographed entirely by in-house staff. 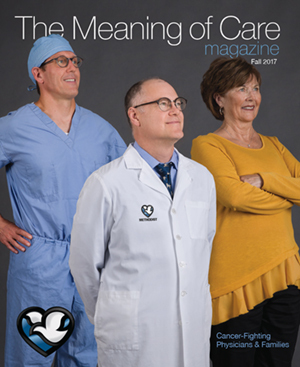 The magazine is a three-time winner of the prestigious Aster Award, which recognizes the nation's most talented healthcare marketing professionals for excellence in advertising and marketing. 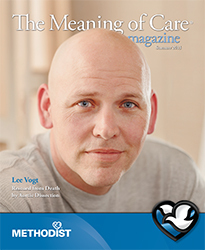 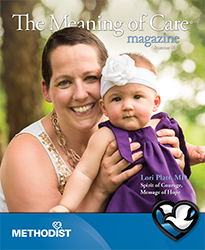 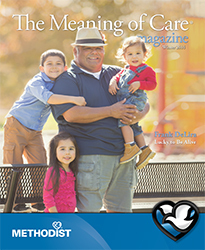 The Meaning of Care magazine won the Gold Aster Award for Magazine Publication - Series in 2016. 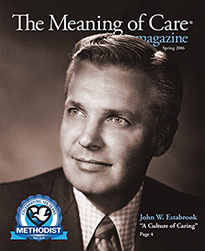 In 2014 and 2015, it was awarded the Silver.